Arthur previously served on the accounting faculty of the University of Rochester and the London Business School. Sonia Konstantinidi joined Cass in 2011 as an Assistant Professor in Accounting as part of the Accounting Group. Prior to that, she worked as an Early Stage Researcher of the INTACCT Research and Training Network 2007-2009. 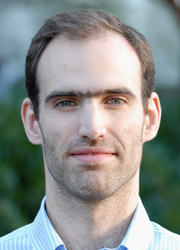 Andrew served on the accounting faculty of Tilburg University in the Netherlands and several universities in Hong Kong. Dr Danielle Lyssimachou is an Associate Professor in Accounting (equivalent to Reader) and Course Director of the BSc Accounting & Finance degree. Ivana joined Cass in 2004. Before joining Cass, she has previously worked at the University of Siena and, before that, for PriceWaterhouseCoopers. 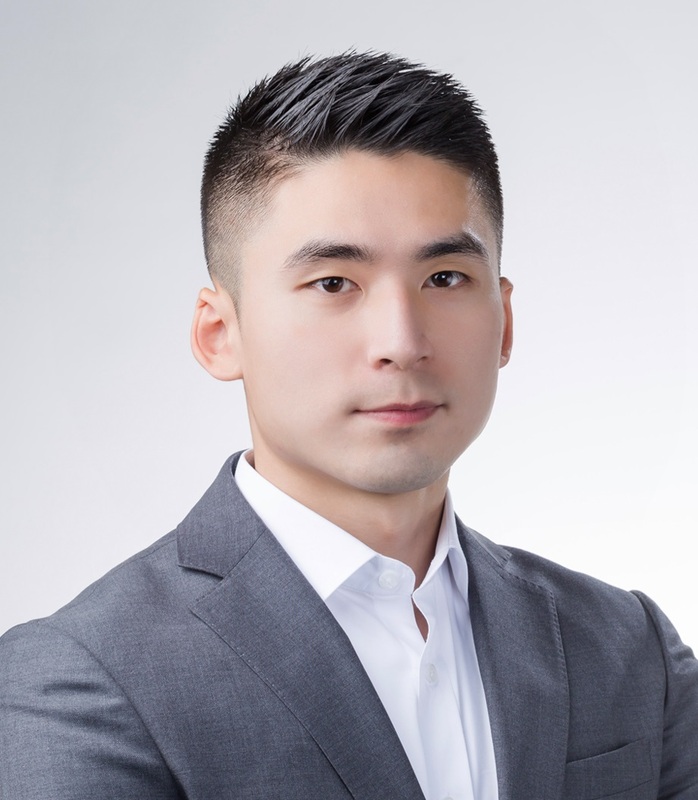 Zhongwei Huang joined the Faculty of Finance at Cass Business School in 2015. He teaches financial statement analysis and supervises UG dissertations on IPOs and SEOs underpricing.